Celebrate Recovery is a Christ-centered, 12-step recovery program for anyone struggling with hurt, pain, or addiction of any kind. 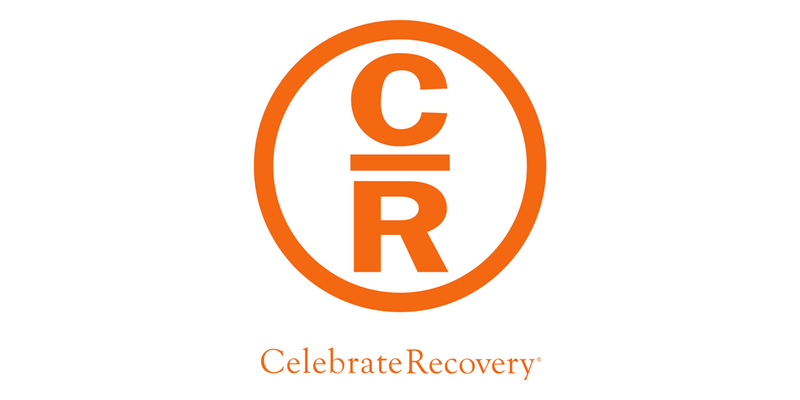 Celebrate Recovery is a safe place to find community and freedom from the issues that are controlling your life. Here at Lima Community Church, CR begins with a shared meal together every week, followed by times of worship, groups, and growth.